1913: In a sprawling manor on the outskirts of London, three young women seek to fulfill their destinies and desires amidst the unspoken rules of society in this stunning series starter that fans of Downton Abbey will love. Sir Philip Buxton raised three girls into beautiful and capable young women in a bohemian household that defied Edwardian tradition. Eldest sister Rowena was taught to value people, not wealth or status. 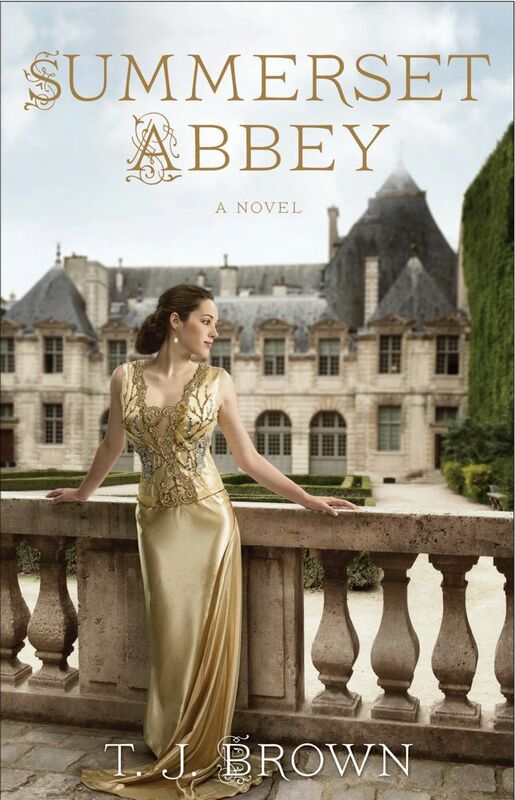 But everything she believes will be tested when Sir Philip dies, and the girls must live under their uncle's guardianship at the vast family estate, Summerset Abbey. Standing up for a beloved family member sequestered to the "underclass" in this privileged new world, and drawn into the Cunning Coterie, an exclusive social circle of aristocratic "rebels," Rowena must decide where her true passions--and loyalties--lie. Prudence was lovingly brought up alongside Victoria and Rowena, and their bond is as strong as blood. But by birth she is a governess's daughter, and to the lord of Summerset Abbey, that makes her a commoner who must take her true place in society--as lady's maid to her beloved "sisters." But Pru doesn't belong in the downstairs world of the household staff any more than she belongs upstairs with the Buxton girls. And when a young lord catches her eye, she begins to wonder if she'll ever truly carve out a place for herself at Summerset Abbey.